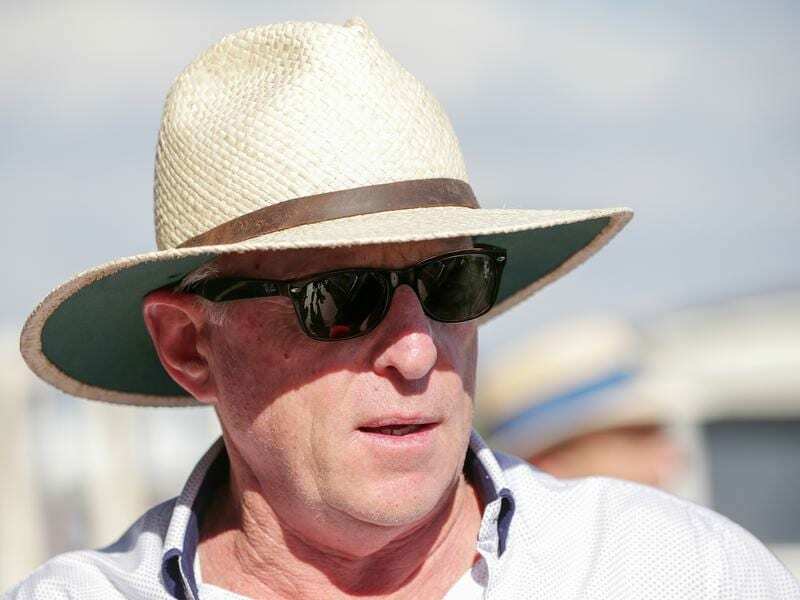 Trainer Mick Price believes dual Group One winner Grunt will be a force in the All-Star Mile. Grunt’s Group One wins have both been over the All-Star Mile course and distance of 1600m at Flemington in last year’s Australian Guineas and Makybe Diva Stakes. “I’m very confident that if he’s right he can win the All-Star Mile,” Price said. “Every single horse I’ve sent to scintigraphy comes back with a few things wrong with it. His came back and can’t find anything wrong. It’s the best diagnosis ever,” Price said. “He’ll be very fit for that race which is 14 days before the All-Star Mile,” Price said. Price’s runners at Caulfield on Saturday are set to include two-year-old colt Shotmaker who will be out to press his Blue Diamond Stakes claims on debut in the colts and gelding Blue Diamond Prelude.